The selling over recent weeks has been fast and intense, providing investors almost no relief. 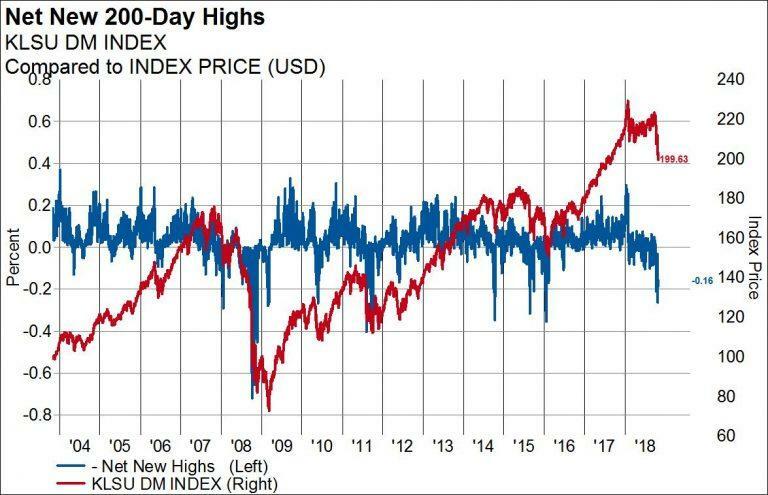 This type of short-term selling pressure has reached fever pitch levels that is usually indicative of some sort of relief rally, even if the ultimate lows are still ahead of us. 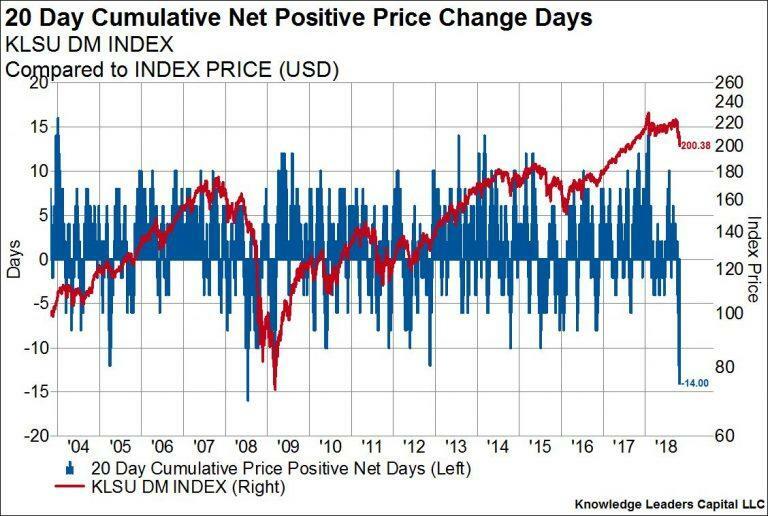 This first chart shows the net number of positive price change days in the market over the trailing month. The current reading of -14, means that the market has been up on only six days over the last 20. 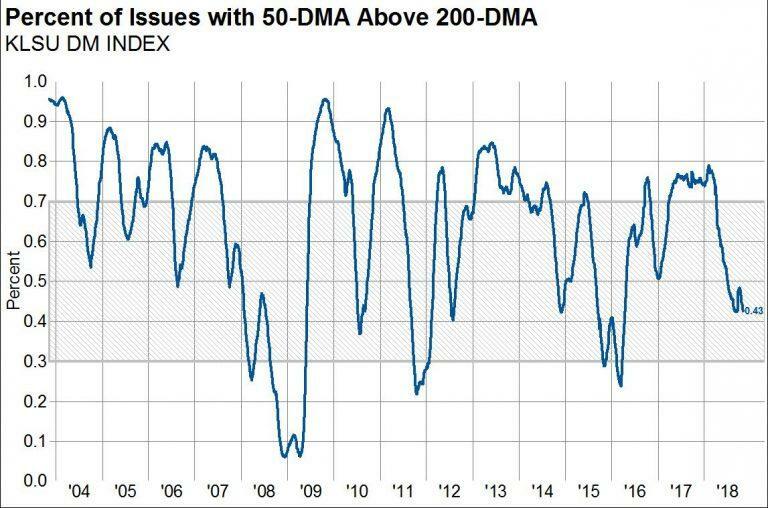 There have only been several times over the preceding 15 years in when this indicator fell to -10 or below. 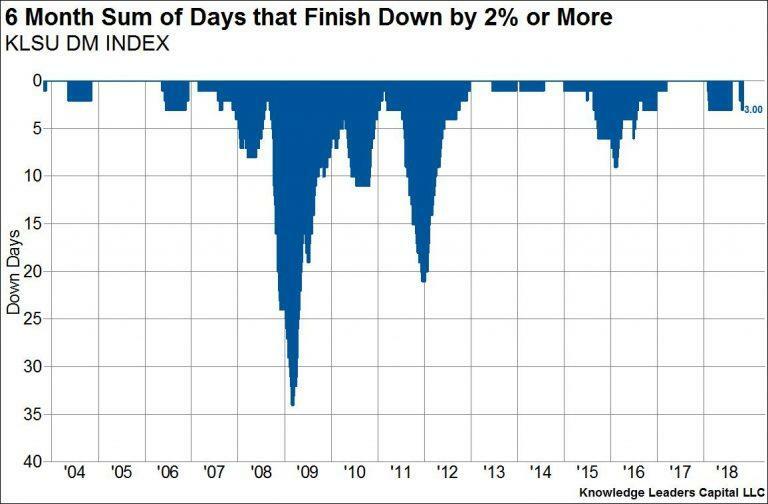 In the table below we show the forward 1 week, 1 month and 3 month returns in each of those instances. 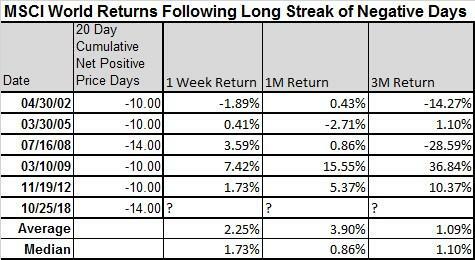 Returns over the next week and month were skewed strongly positive while longer-term returns were very mixed.